Anyone who desires freedom from daytime contact lenses or glasses is often interested in learning more about Overnight Sight. 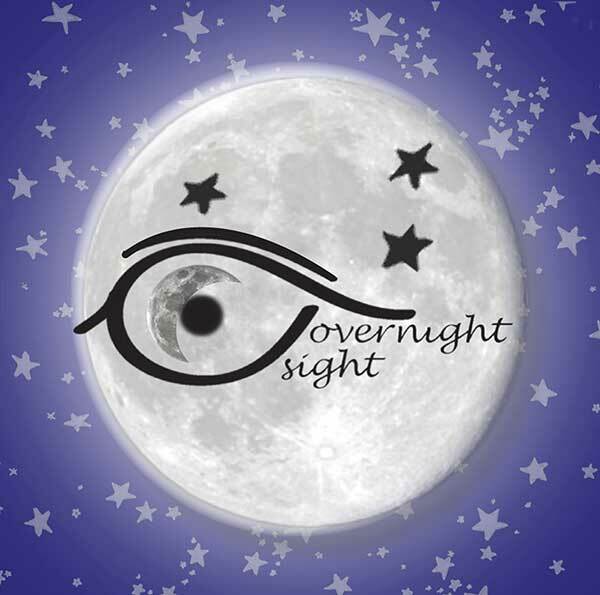 You can learn more by scheduling a free consultation with your local FDA-certified specialist in Overnight Sight. Find your nearest provider here. The doctor can determine if someone is a candidate after completing a comprehensive eye exam. Generally, the best candidates are people who are nearsighted (myopic) or farsighted (hyperopic).